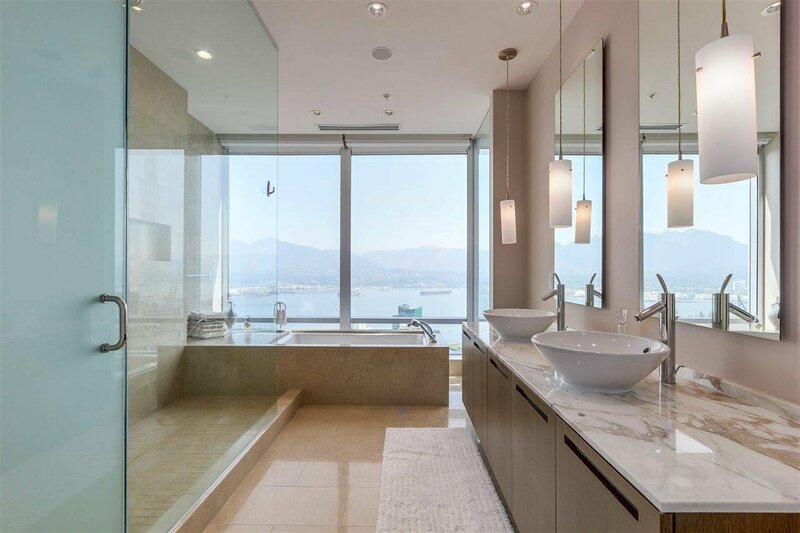 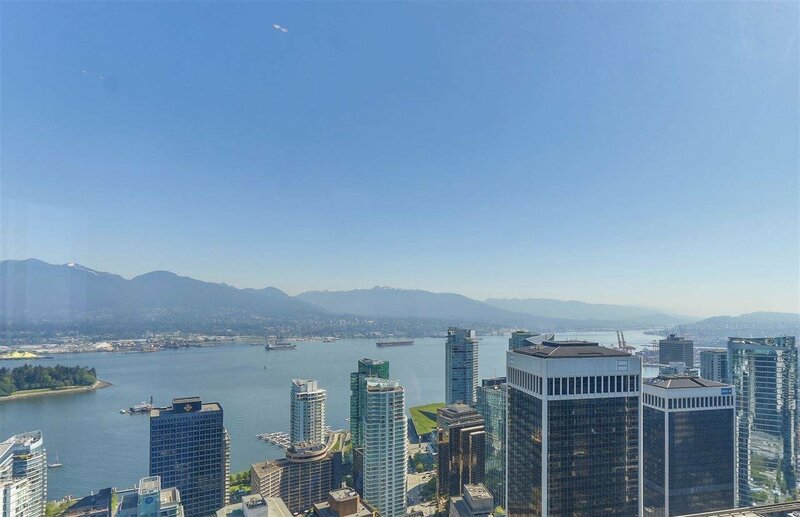 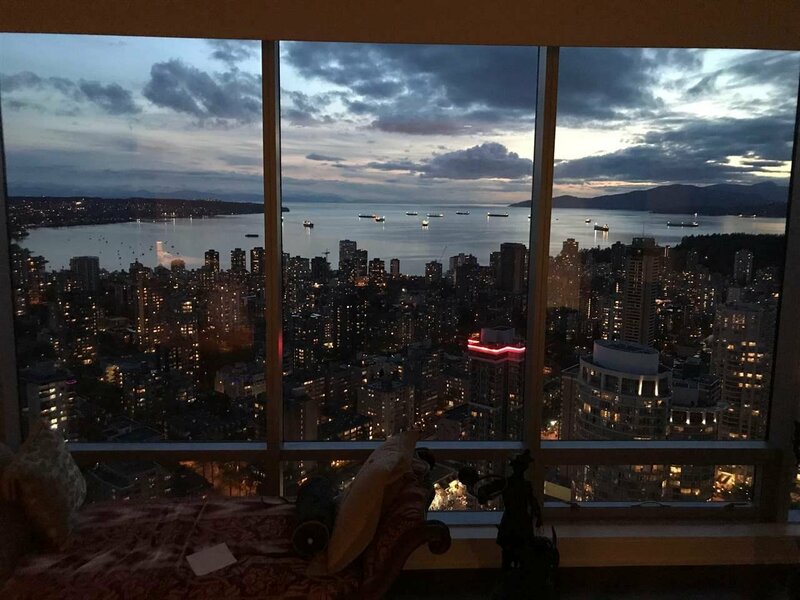 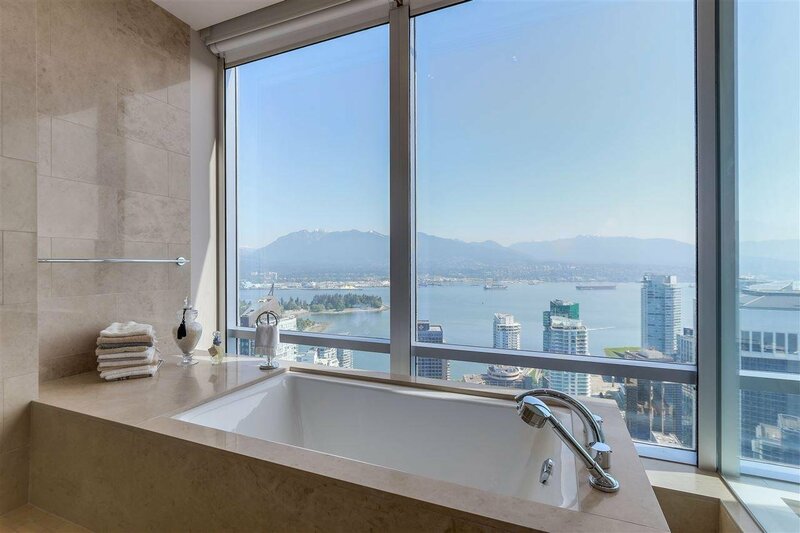 Description: Shangri-La Private Estates is the Epitome of prestige & luxury over 61 storeys. 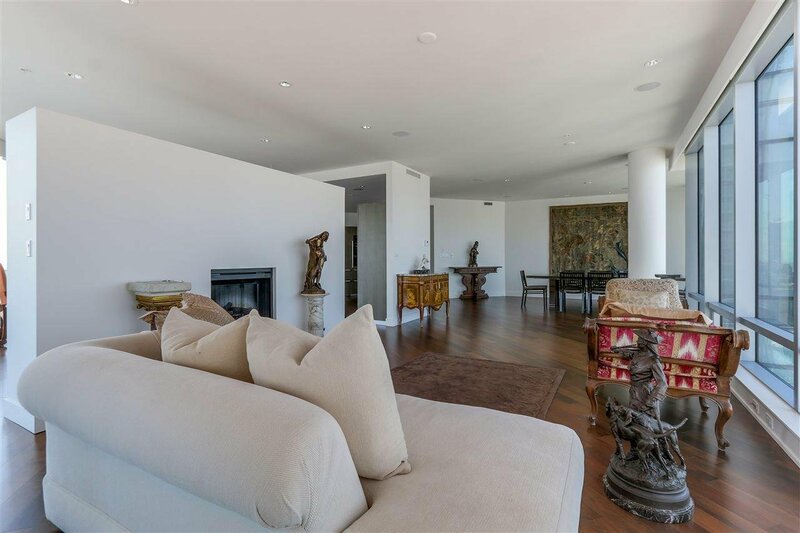 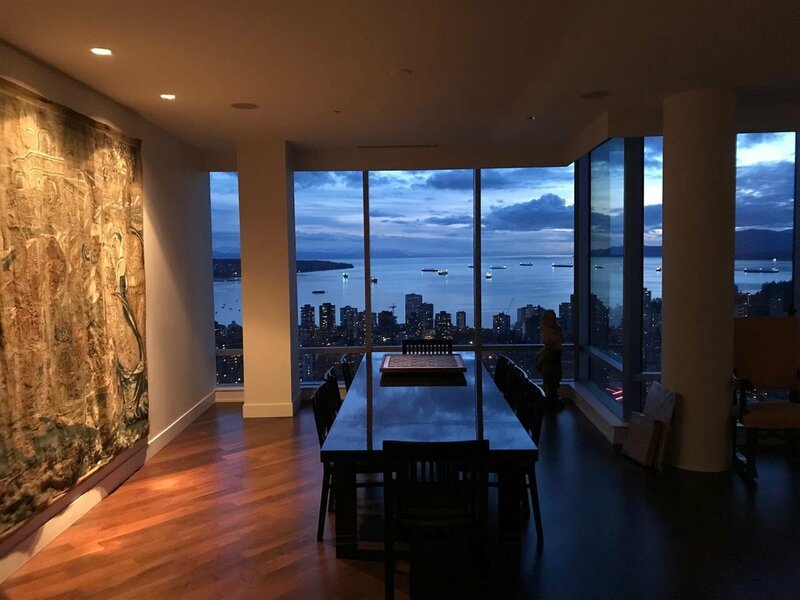 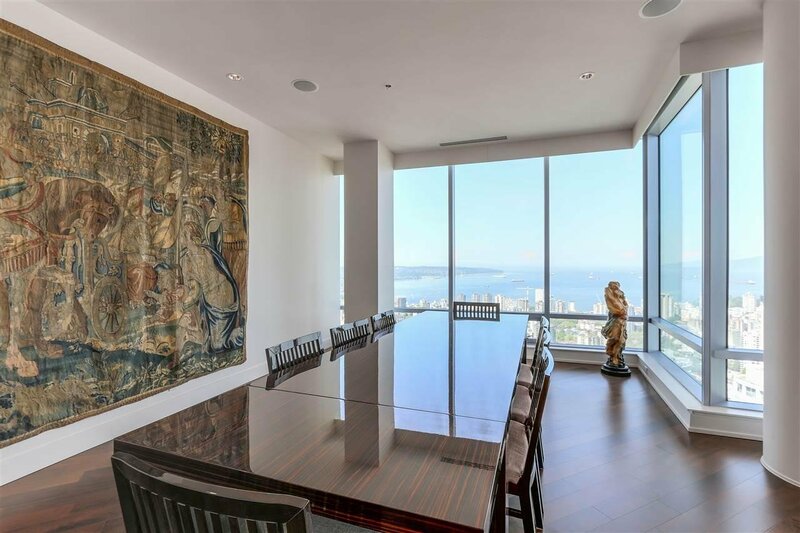 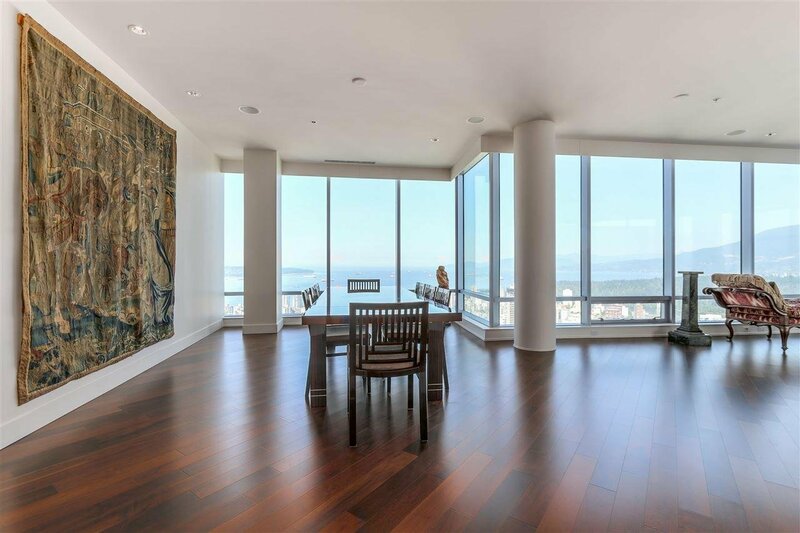 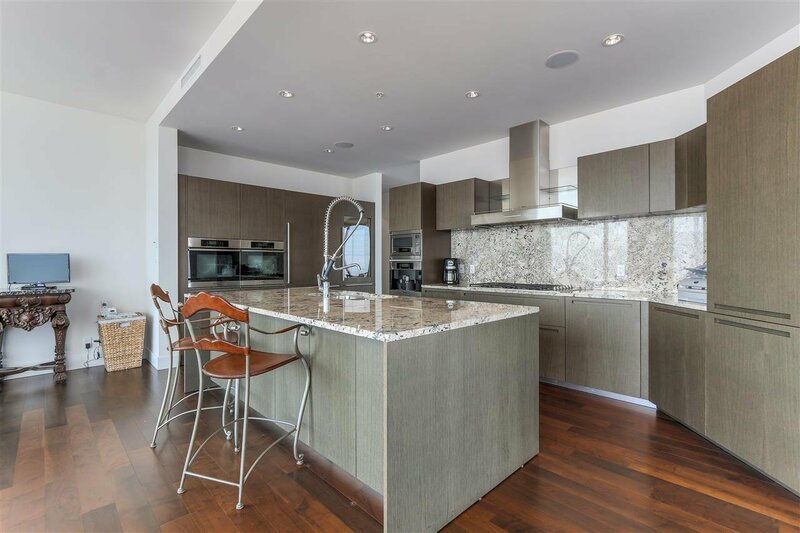 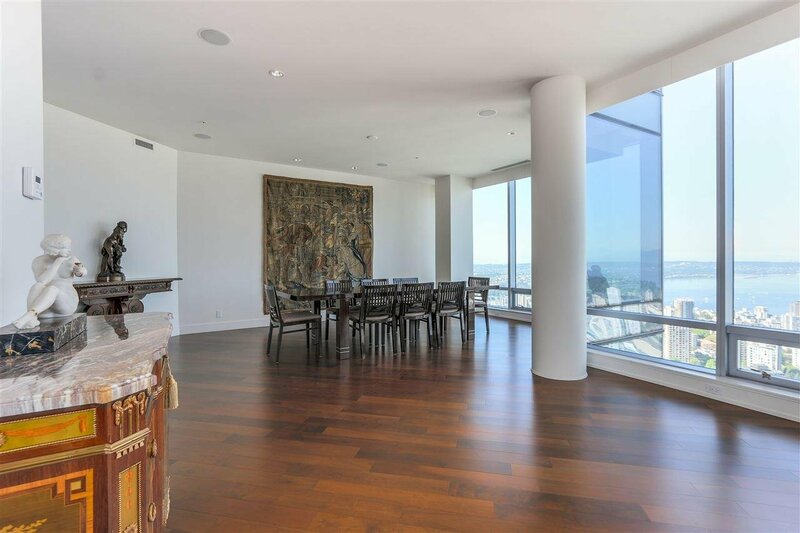 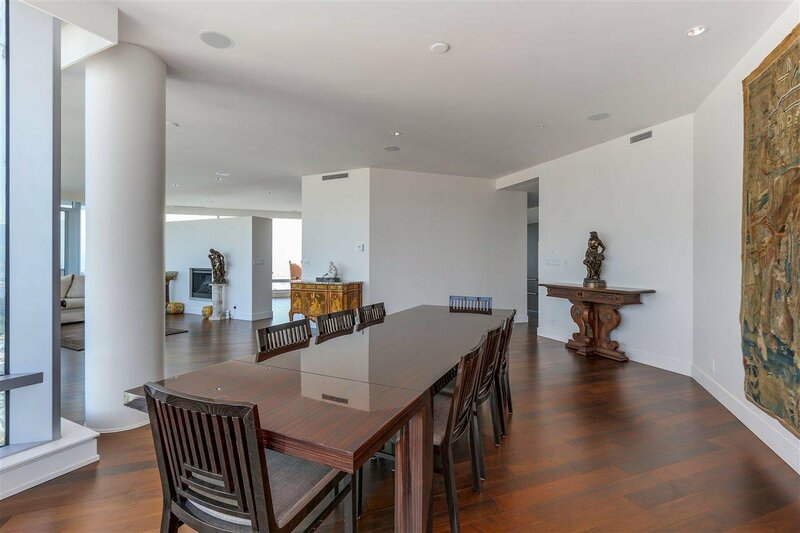 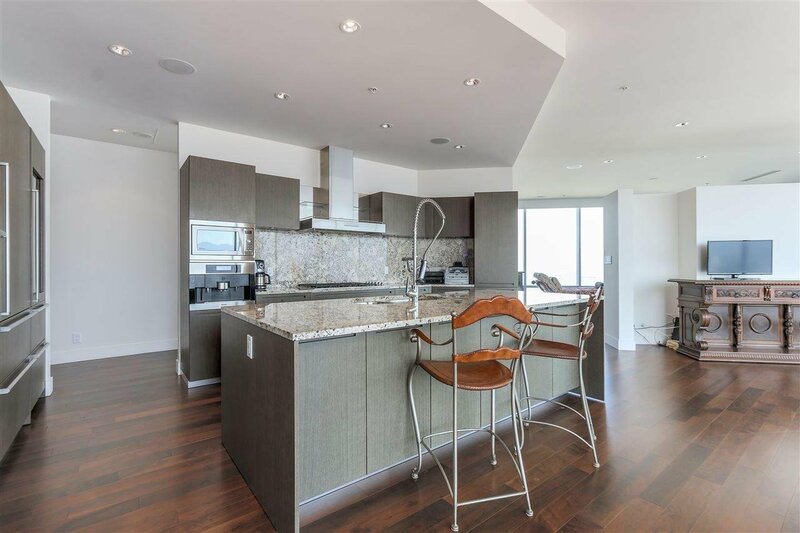 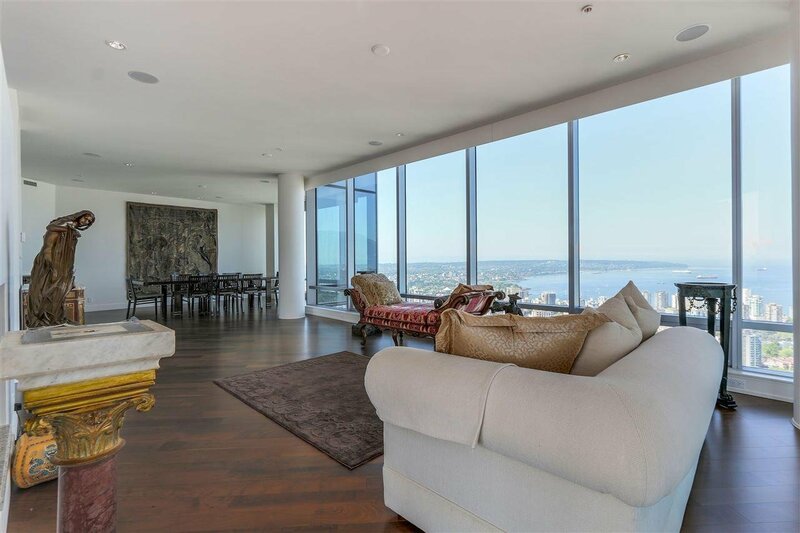 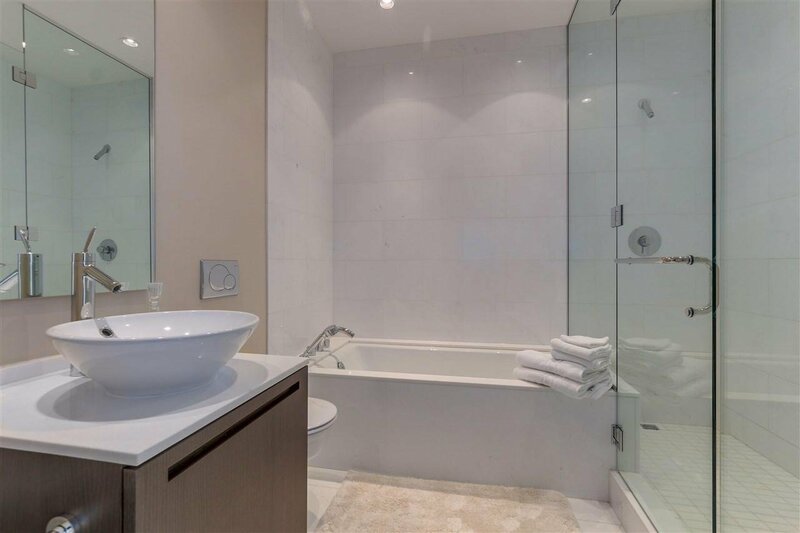 This stunning corner home with unsurpassed quality is atop the city on the 49th floor. 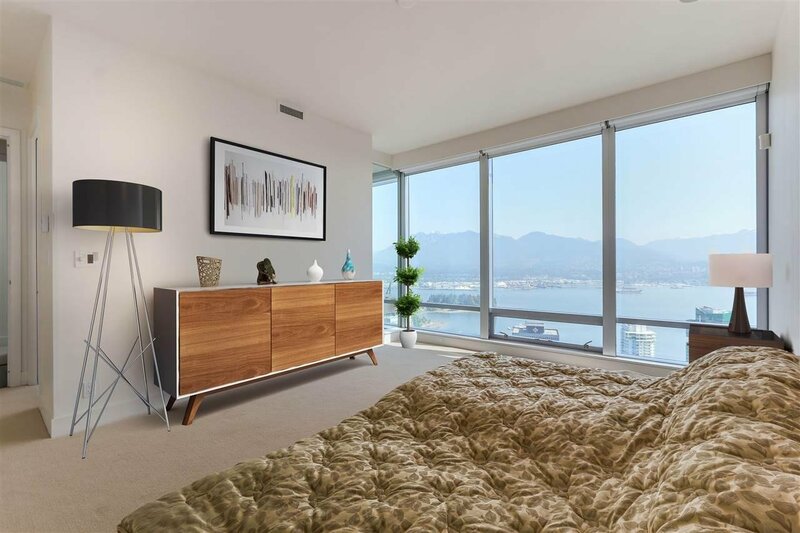 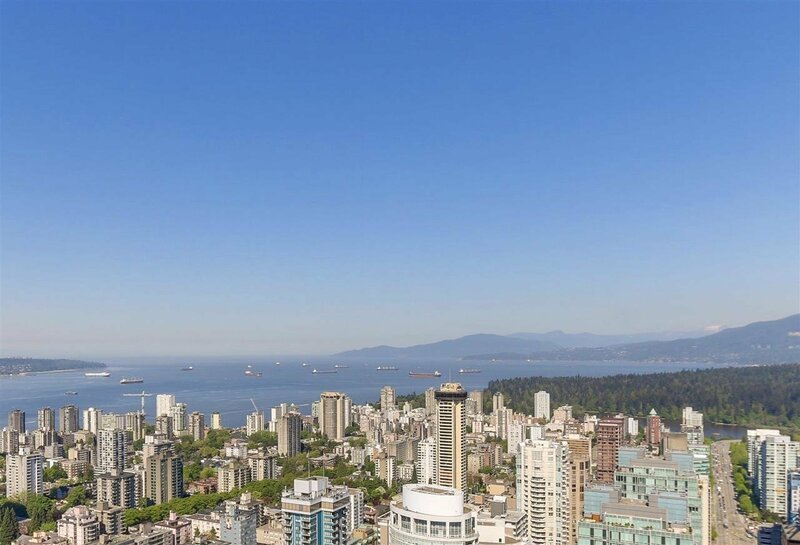 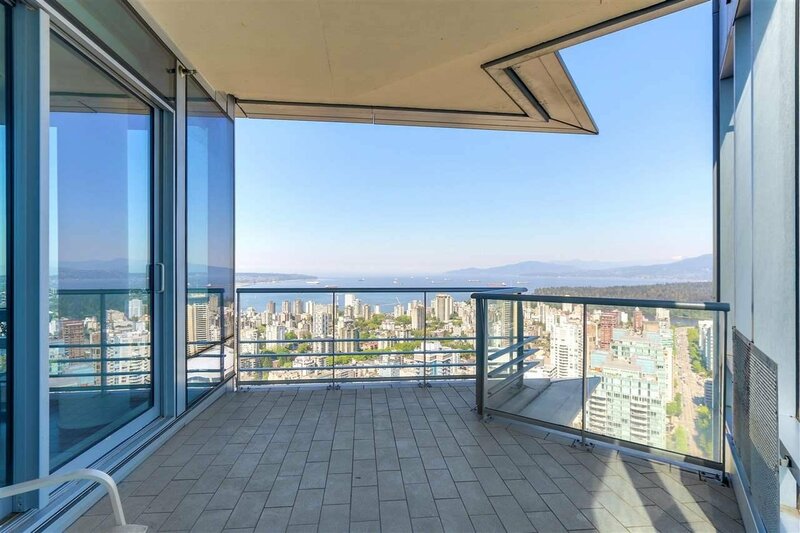 Sprawling to almost 2700 sf, this 2 bed + 2.5 bath estate features a spacious & open floor plan to maximize the breathtaking & unobstructed views of English Bay, Stanley Park & the North Shore Mountains which can be enjoyed from every room and your terrace. 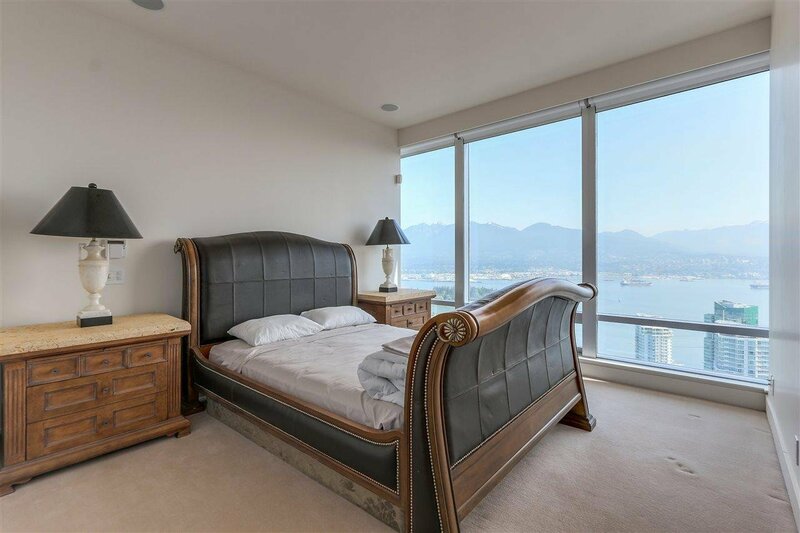 Large living areas with oversized bedrooms, walk-in closets & stunning ensuites. 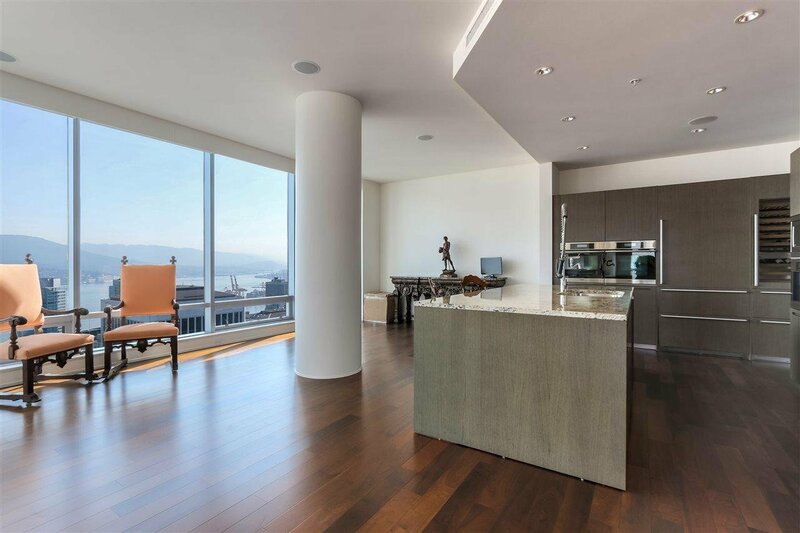 Made for entertaining with an open styled kitchen by Boffi, SubZero, and Miele. 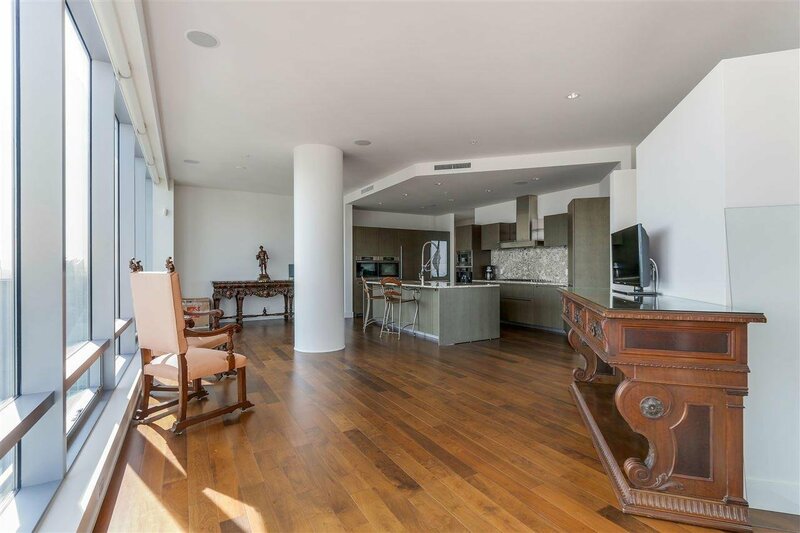 Enjoy the convenience of 5-star hotel amenities including Chi The Spa, and Jean Georges Market the Restaurant.